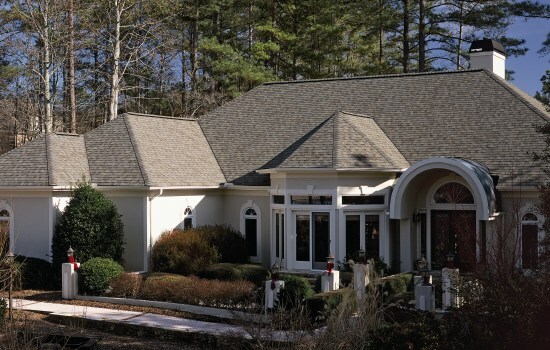 There are many types of roofing materials available. Some popular solutions are concrete tile, clay tile, wood shingles or shakes and of course the most popular, composite shingles. 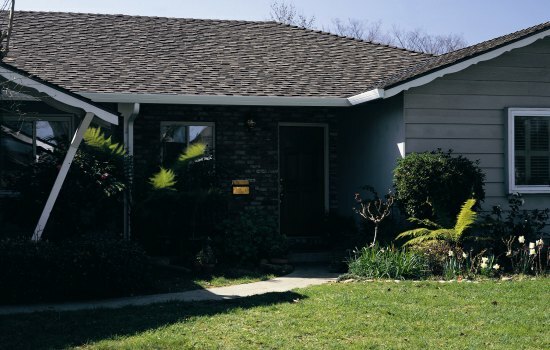 Composite shingles are so popular because they offer many styles and colors, affordable pricing, long life, and are fire resistant. There lower cost is great for homeowners on a budget or do not plan to live in the home the rest of their life. When someone tears off a roof and replaces it the solution is almost always a composite shingle roofing system (unless the home has a flat roof). Emerald State has partnered with CertainTeed to provide our customers with the best solution available in composite shingles. CertainTeed has been in business for over 100 years and is part of one of the 100 largest corporations in the world. CertainTeed is the leading brand in the United States with 12 manufacturing centers across the country. We trust the longevity of CertainTeed product. Because we have committed ourselves to CertainTeed we can offer you special programs of high value and you can be assured that we offer a quality service. 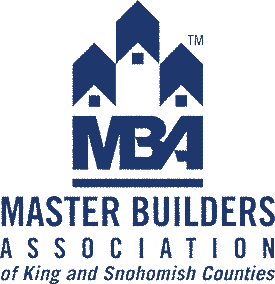 Only the best roofers earn the CertainTeed SELECT ShingleMaster certification. 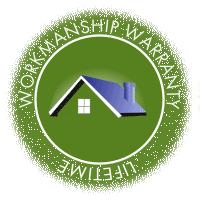 With it, we can offer you the CertainTeed SureStart™ PLUS Extended Warranty Coverage. SureStart PLUS extends homeowner insurance coverage to protect you for winds up to 130mph, product warranty coverage up to 50 years, and workmanship warranty coverage for 25 years (even if your roofer goes out of business or retires). 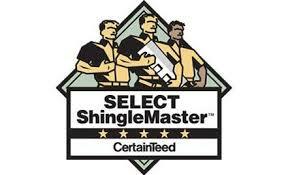 SELECT ShingleMaster is a program of CertainTeed for only the best roofers. CertainTeed requires that we have 50% of our shingle installers be MSA qualified, the on site supervisor by MSA certified, have a Shingle Quality Specialist on staff, and have a Business Fiscal Responsibility Certificate. With SELECT ShingleMaster you are assured that your roof is installed to specification in the best possible manner. Because of this, CertainTeed offers the upgraded SureStart PLUS warranty to purchasers. New valleys, drip edges, and flashing. Never put new wine in old wine skins.